You might not even realise it, but the winter weather could be causing you oral health problems. From having the flu to drinking too much coffee, there are various reasons why this could be. 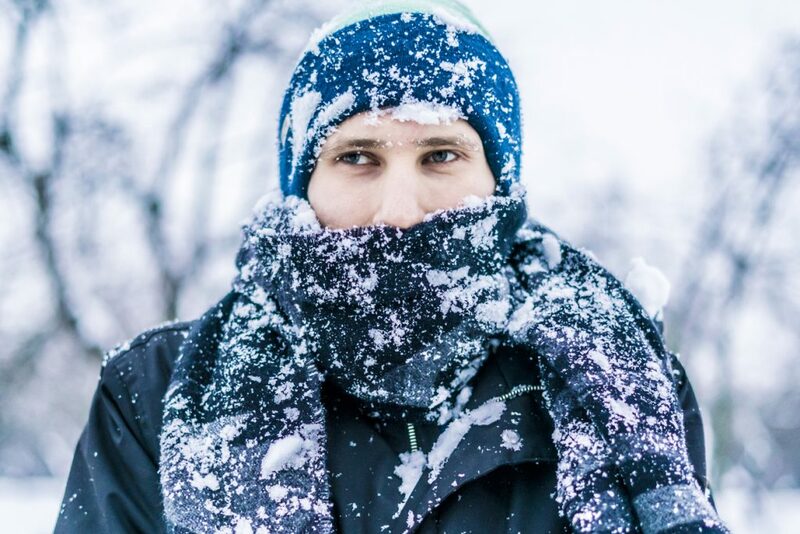 We have compiled a list of winter-related causes, as well as ways to protect your teeth despite the drop in temperature. 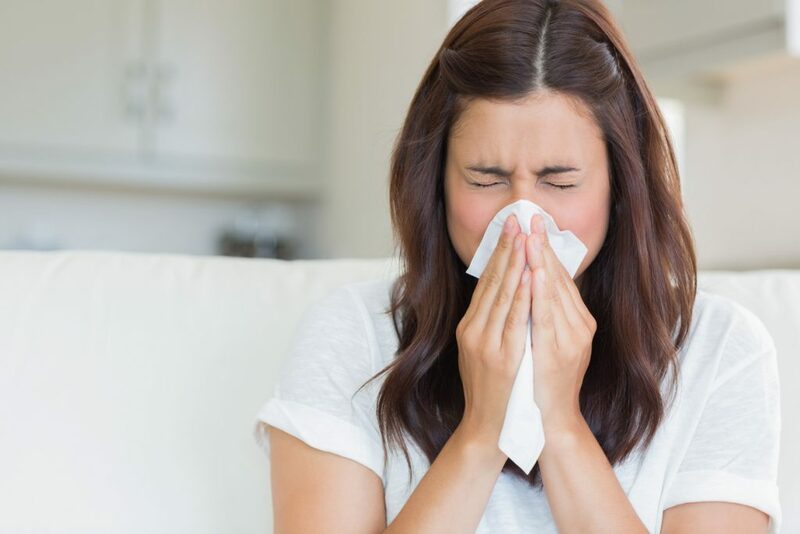 You don’t normally associate teeth with things like the common cold, but having the sniffles can actually have a big effect on your oral health. As you probably know, the winter season is when colds and flu are at their most rife. When a person catches one of these illnesses, a common symptom is nasal congestion. There’s nothing worse than trying to sleep and not being able to breathe through your nose! Instead, you have to breathe out of your mouth which can cause some surprising problems for your dental health. A knock-on effect is dry mouth, which results in reduced saliva and an opportunity for bacteria to thrive. This in turn can cause tooth decay and even gum disease. Although catching a cold is difficult to prevent, there are certain ways to diminish the symptoms of dry mouth. This includes having water next to your bed to sip throughout the night, buying a humidifier for your bedroom, or investing in a toothpaste or mouthwash designed specifically for dry mouth. Your teeth contract and expand depending on how hot or cold it is. Therefore, the winter breeze can wreak havoc on your teeth! Quick changes in temperature can cause little cracks to form, allowing dentin (the layer below your enamel) to be exposed which causes sensitivity. So when you’re jumping between the cosy indoors and baltic conditions outside, just be aware of what’s happening to your teeth. One way to lessen the effect of the changing temperatures is wearing a thick scarf and making sure that it covers your mouth. Even just a little insulation could make a big difference to your sensitive teeth. As the weather gets colder, we automatically try and find ways to warm ourselves up. Often, this involves cranking up the tea or coffee intake, especially when the cafe chains start releasing their winter specials! In moderation, these drinks are perfectly fine. But with it being the midst of winter, a lot of people are exceeding a mere one or two cups a day. What is the problem? Tannins. Tea and coffee both contain these yellowish or brownish substances, which are known to stain teeth. Over time, your teeth can go from perfectly white to a sludgy brown colour. If you’re not ready to give up caffeine just yet, regularly swilling your mouth with water after drinking tea or coffee could help prevent staining. Tooth whitening is also another option! Here at GDC Liverpool, we offer various professional dental services. If you’re worried about any winter-related problems with your teeth, or are looking for a specific treatment such as whitening, then please get in touch and let us help you.